Home>Digital Marketing>How to build an SEO based site structure for your website? When a website is perfectly framed there are chances to rank better. Users prefer well-furnished websites and that which provides the better user experience. Such sites perform well on search engine results. As artificial intelligence has evolved in Google’s ranking algorithm, voice searches, and mobile first indexing, there is a lot of importance towards websites appearance. It is no more the same way as expected to be. You will no more just drop in pages on the internet rather it has to be bundled up into categories that search engines can understand on which topic you refer them for and for what category they should be ranked. But it is really important to concentrate on the keywords for better ranking. On the other hand, topic relevancy plays a furthermore. All these fit together when the website structure is properly designed. Now let us see why is it important to have a good site structure. As stated earlier, the structure of the website is really important both in terms of visibility and SEO. A genuine website should be easy to navigate, user-friendly and must serve its purpose. Only then the website will be able to obtain more subscribers, make sales, generate revenue and even present the information in the best way. Doesn’t that sound amazing. Look at the following image, you will be able to find TCS’s complete links beneath it. This can be automated by specifying which parts of your website to be shown as site links. The best way to obtain site links is by making your site structure look better. A good site structure can help Google search engine crawlers to read, and index your website faster which obviously improves your site speed. This highly improves the chance of ranking better on Google search engines. 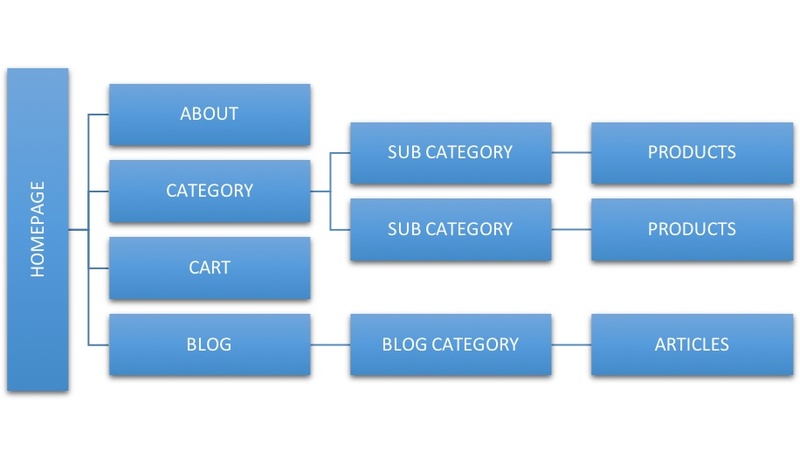 This is where the site structure plays an important role. When your site has a perfect site structure, then it becomes more easy for the crawlers to crawl onto your page. In contrary, if the website has a poor site structure, still the search engine indexes your website. 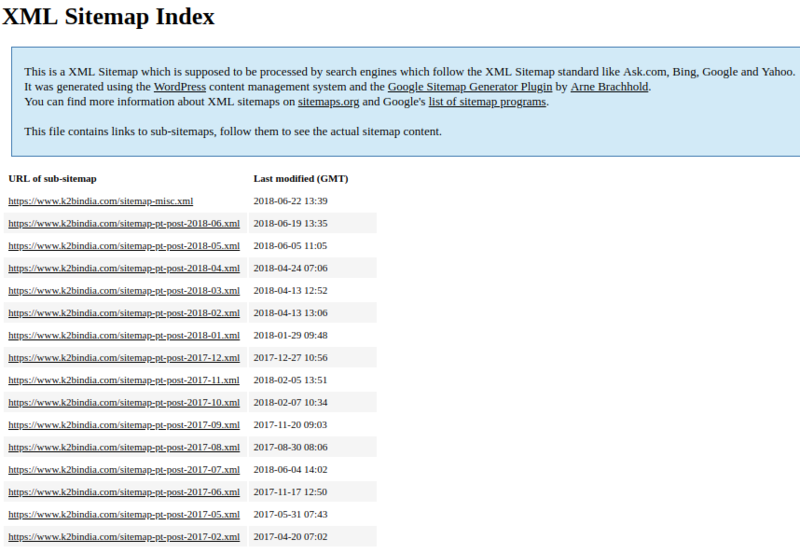 But it takes a lot of time for the search engine to complete its understanding of the website. When your website has a good site structure it automatically improves user-experience further reducing the bounce rate of the website. We all know high bounce rate would affect the normal performance of the website in SEO perspective. High bounce rates are indeed a negative signal for the search engines. And this eventually leads to a poor ranking of your website. When you have a perfect site structure, your users will not only be able to find your website, but they will also find it easier to navigate. Thus, this improves usability and reduces bounce rate. How should a website look? Before moving into the optimization techniques let us first understand what needs to be achieved and what is the genuine site structure? 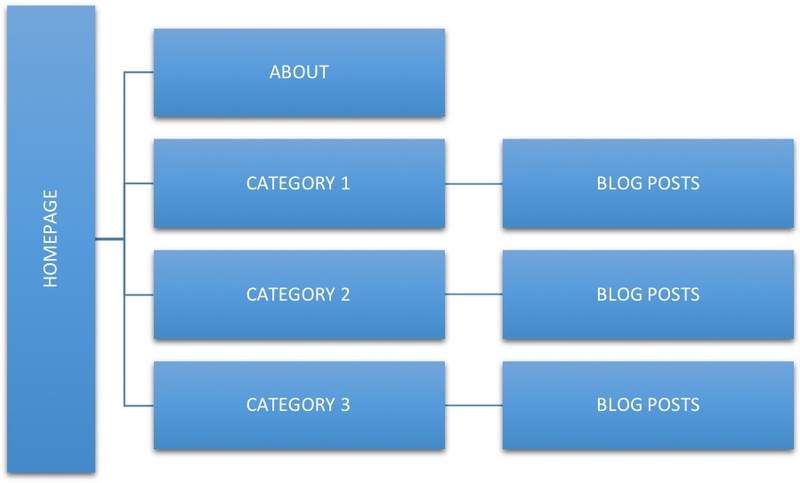 Apart from home page and all other important pages, blog posts should be classified into categories. For example, if you own a music-based blog, you need to categorize it into folk genre, western genre, classical genre and so on. In case, if you own a small business website or a corporate website it is required to provide more information about the services and product that you offer. Make sure that you have a main category that further classifies into several other sub-categories. Say you have a news website or an online magazine, group it into a number of categories according to the type of content that you put in them. This helps users to easily navigate into your website and find their relevant content. Finally, if it is an e-Commerce store, this can be a little more complicated one than the rest of the websites. As this includes a number of products in them. When compared to other site structures, you will have to create a home page, which further classifies into various other sub-categories and further into categories. But make sure no matter how many ever main categories your create the list shouldn’t exceed 3 levels of depth. 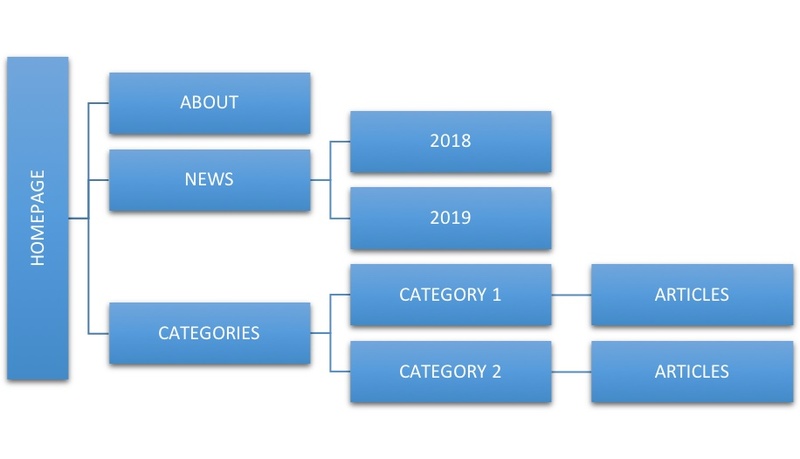 As stated earlier, if you are planning to build a new website, make sure that you will build a perfect site structure as shown in the above classifications. If you already own a site, it is recommended not to change your site structure as your site is already indexed and has some ranking. Changing any of the existing might affect your current ranking position. So it is better to sustain what you hold now. When you are optimizing your website according to SEO, make sure you concentrate on all its stuff. Missing even one or two could really impact the normal ranking positions. Ensure that the entered meta tags are relevant and keyword oriented. This would help your website to rank better for the keyword that you have targeted on the meta tags. Also, avoid using images for navigation, rather make use of text. Which means, if you wish to link a category to the home page, then do not add an image and link it rather have some text link on the page. The most important thing that you need to remember is the permalink structure. You should be mindful to create SEO related URLs that match your site structure. So the example of permalink structure would have helped you much better to design a proper site structure for your website. 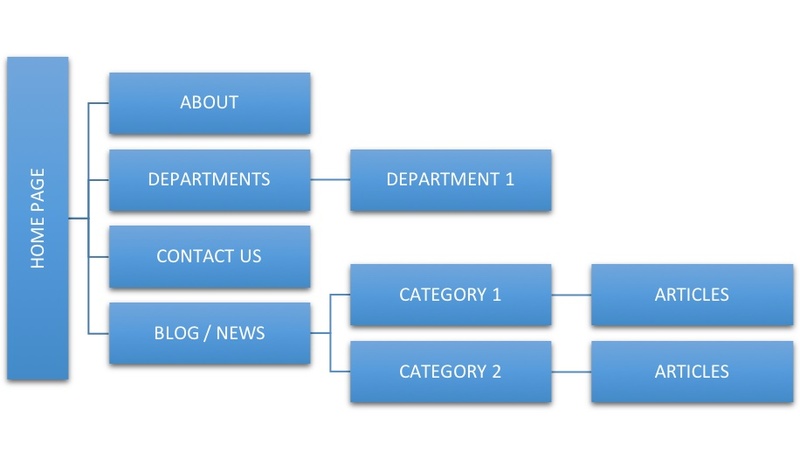 It is really important to create a sitemap for your website and share it with the search engine. At the same time, you can include an HTML sitemap at the footer of your website that your users could use them to the know the hierarchy of the website. We do not know how far you were aware of the techniques, but we intended to write this post in order to help you out and many others to build a website that not only your users would like but also the search engines would like. Make sure to follow all the above-mentioned techniques to rank better on Google’s search engine and make your website appear on the top ranking of most search engines.